This exemplary Pinot Noir typifies the unique qualities of an exceptional, yet small vintage. The 2015 Rochioli Pinot Noir expresses purity and a sense of place, flaunting aromas of sweet tobacco, juicy raspberry and tangerine zest, with hints of five-spice and an intriguing character reminiscent of Japanese mushroom-soy broth. Luscious flavors of savory wild berry & rosemary compote, succulent ripe cherry, black tea and violets unfold on the palate. Undertones of dried herbs and cedar box balance and accentuate the voluptuous fruit flavors, while the fine-grained, expansive tannins develop into a soft, warm, velvety finish, complemented by mouthwatering, tangy acidity. Delicate aromas of perfume and white flowers slowly fill the glass. Hints of Gravenstein apple, nectarines, and apricots provide depth. The palate is exceptionally soft upon entry, and the abundant floral and fruit elements integrate seamlessly. Poised and deftly balanced, the subtle intensity of flavors and texture create an elegant backdrop and a persistent finish. 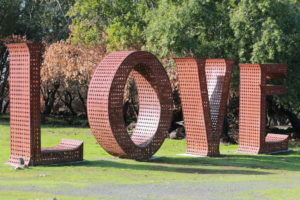 Gary Farrell Winery is a “Grand Cru” of the Russian River Valley. Year in and year out, their wines achieve the pinnacle of wine quality and regional typicity to be found in the appellation, but they’re not resting on their laurels. With new vineyards coming on line and the various experiments they’re conducting, their wines will continue to grow and evolve. Their winery’s hallmark wine style remains one of balance, elegance and purity of varietal expression over power and brawn. Gary Farrell Winery wines are conceived for the table, beautifully complement food, and are built to age gracefully in bottle. 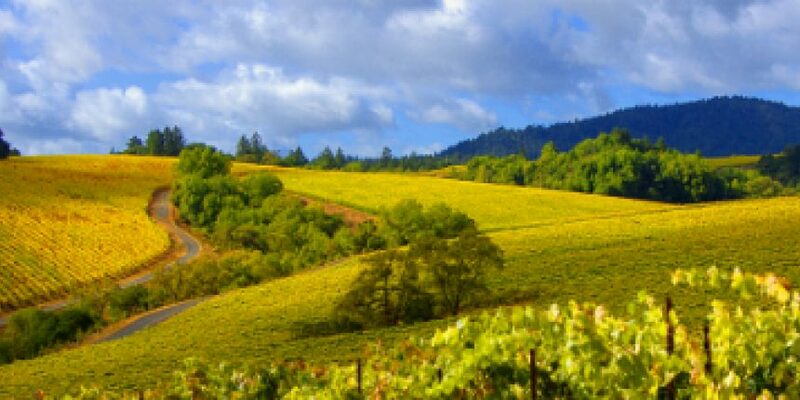 They perennially appeal to discerning wine lovers eager to experience the pure essence of the Russian River Valley. 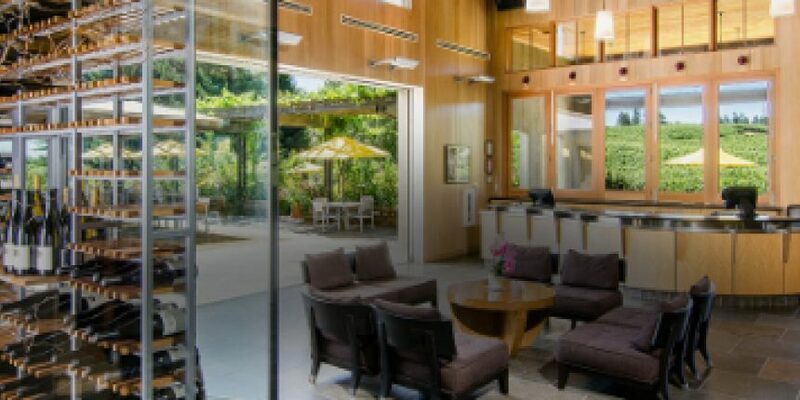 In the elegantly appointed tasting room at Gary Farrell Winery, that experience comes with a breathtaking view. 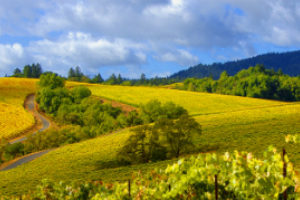 Since their first release back in 1982, Gary Farrell Winery Pinot Noirs and Chardonnays have remained benchmarks of the region: elegant, complex expressions of their Russian River Valley vineyard origins. The winery continues to nurture founder Gary Farrell’s legacy of producing small lots of varietally expressive and regionally distinctive Russian River Valley Pinot Noirs and Chardonnays. Winemaker Theresa Heredia joined the winery in 2012 with a keen appreciation for their house style, which emphasizes elegance and balance. With an intimate knowledge of cool-climate winemaking and a passion for exploration, Theresa carries on this legacy, continuing a 30-year spirit of innovation and inspiration in their cellar. 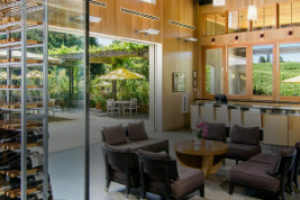 Under Theresa’s leadership, winemaking protocols are slowly expanding, capturing the Gary Farrell house style while evolving the wines to achieve enhanced depth, textural richness, site specificity and weight by bringing in new artisan winemaking techniques. Their founder Gary Farrell was a passionate believer in great vineyards. Long before the Russian River Valley made its mark on the world stage, Gary was out exploring vineyards in the early 1980s to identify grapes from the most promising sites in the valley. The success of their wines comes down to relationships like the one they enjoy with Joe and his family. 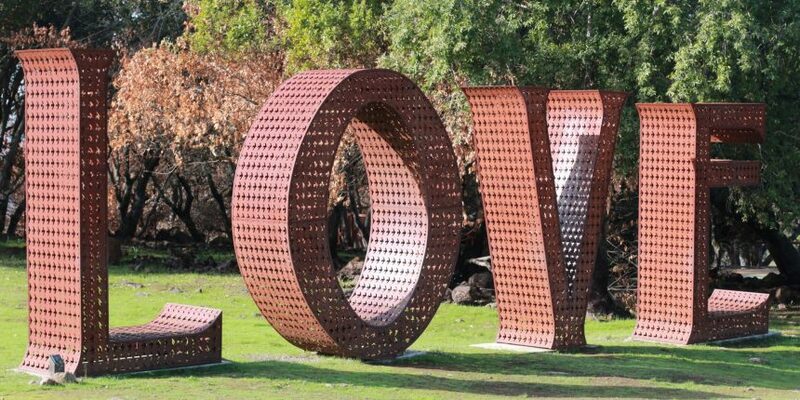 They are committed to maintaining the strong, long-term partnerships they’ve established with the owners of the iconic Russian River Valley vineyards that form the heart of their wine portfolio, including Westside Farms, Rochioli, Allen, Bacigalupi, Hallberg and more. 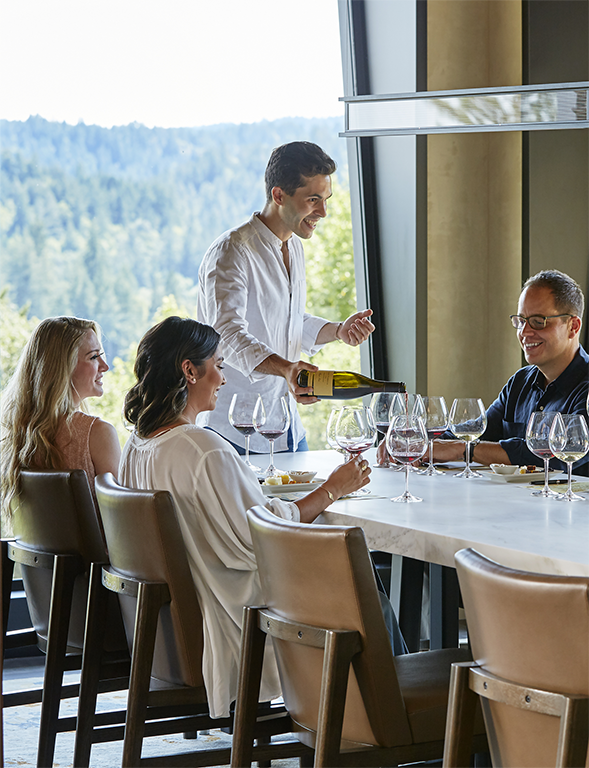 They invite you to join them in The Salon, The Meadow View Room, The Inspiration Room, and on The Terrace where these elevated experiences will showcase the refined elegance of Gary Farrell Chardonnay and Pinot Noir. Please visit their website to learn more.